With the Fourth of July rapidly approaching…only 15 days!!! 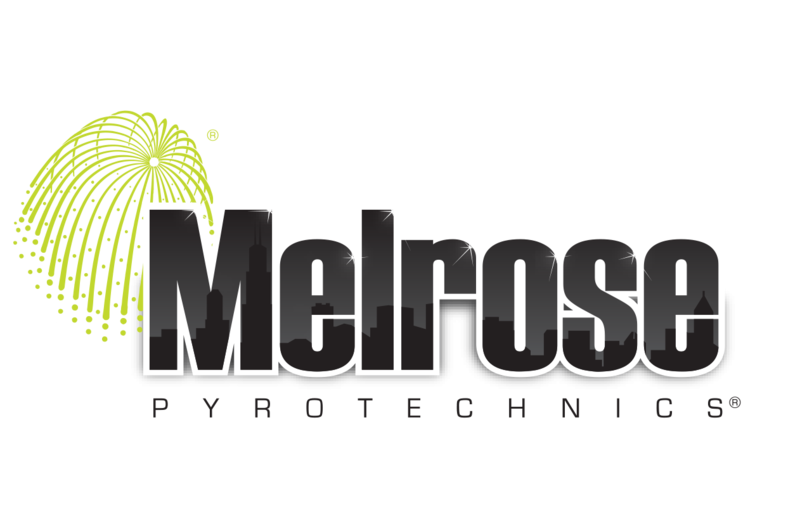 We thought it was important to answer the question why fireworks with the help from our friends at the American Pyrotechnics Association (APA). Who doesn’t love fireworks? The bright colors, loud noises, music and smell of sulfur in the air signifying patriotism and bringing exciting entertainment to all. Along with being a great source of entertainment and all around crowd pleaser, fireworks displays are an economic boom for communities. Fireworks displays draw large crowds and bring millions of dollars to communities each and every year, explains Julie Heckman, Executive Director of the APA, in their article Fireworks Displays Create An Economic Boom for Communities. Click on the link to read more from Julie Heckman and see quotes from cities and towns nationwide. 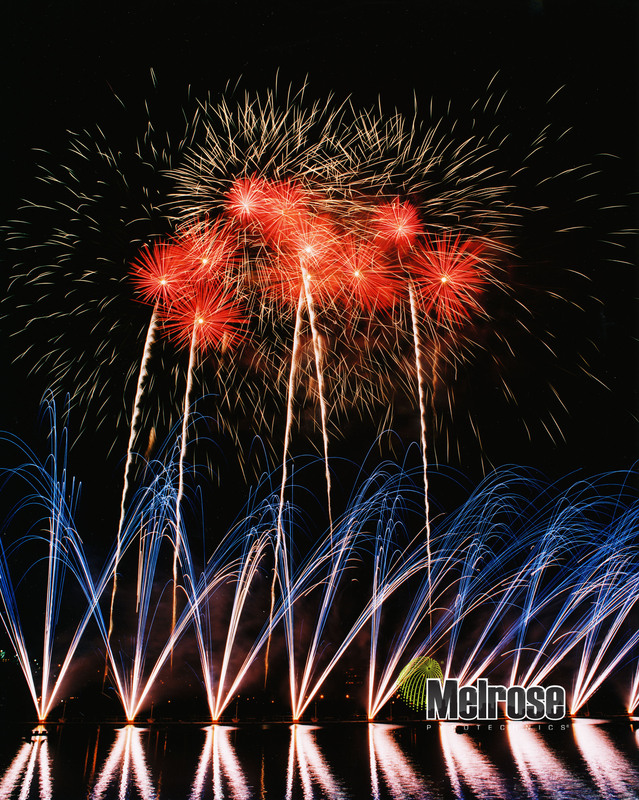 Here at Melrose we are amping up and preparing for the most exciting weekend of the year and our favorite holiday!!! We hope everyone has the chance to get out and experience some spectacular fireworks while celebrating Independence Day this year!! And of course be safe doing so! !